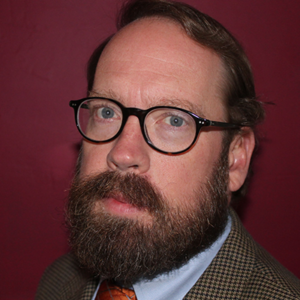 “Hospitals are undertaking a profound digital transformation. Modernizing a system that emerged from pagers, print/fax/scan and kludgy EHRs simply cannot succeed without solid and knowledgeable leaders. 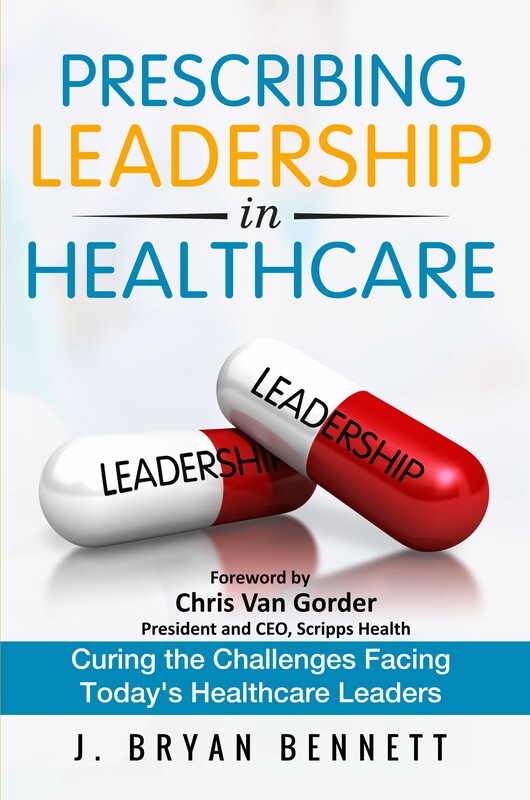 “Prescribing Leadership in Healthcare” is now available with a Foreword written by Chris Van Gorder, President and CEO of Scripps Health. It can be ordered Amazon, or purchase a SIGNED copy and save $2 until 12/31/17 using the link below.